There are some truly wonderful children's museums around the world. Some feature art, some history, and some science and technology, so there's a little something to interest everyone. 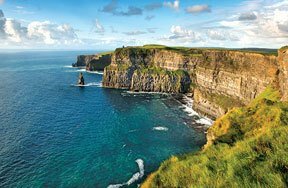 If you live in one of these cities, or plan to take a trip to one sometime soon, convince your friends or family to take some time out of their busy itinerary to check one of these places out with you! 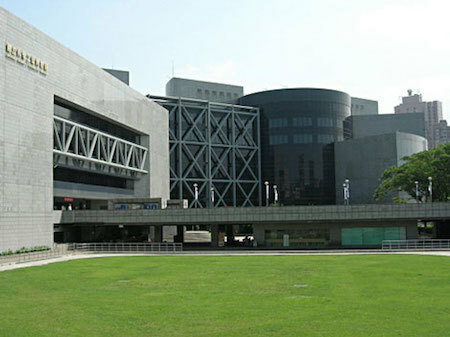 This museum is one of the biggest in Asia and is often considered to be one of the best of its kind in the whole world! There are extensive gardens and a greenhouse in which children can learn about the natural sciences, and the museum offers a play space in which patrons can learn through exploration and hands-on activities. 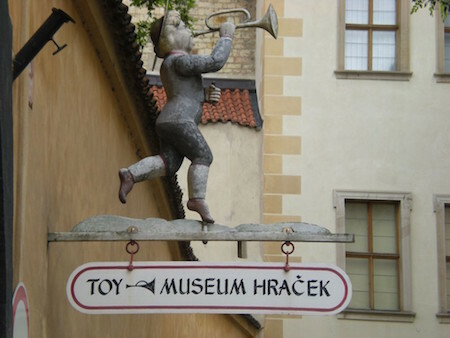 Prague's Toy Museum is one of the largest of its kind in the world. Toys from all time periods and world regions are represented, starting with ancient Greek playthings and leading up to modern toys (the museum has quite the Barbie collection). Visitors can also learn about Czech culture by viewing traditional Czech toys. The museum is extra special because of it's location; it is situated on the grounds of Prague Castle, allowing museum patrons to get a feel for more traditional Czech history when finished at the museum. 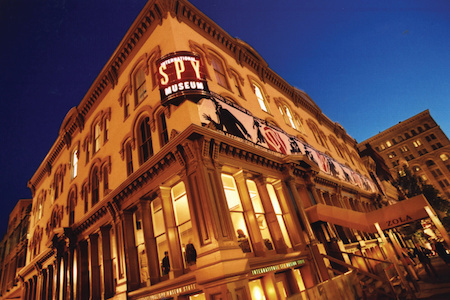 This museum features the largest collection of spy paraphernalia in the world! The museum offers insight into the history of espionage around the world, and houses exhibits that cover the Roman Empire and the Cold War. Spy culture is memorialized through photographs, film, and video, and special exhibitions have included a history of James Bond villains! Visitors even have the chance to adopt a cover identity to complete a secret mission, as well as take lessons in how to use spy equipment. 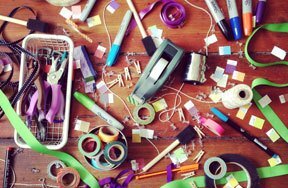 You won't want to miss this museum! Science City is the largest science center in India, and it offers a variety of indoor and outdoor science exploration opportunities. There's a live butterfly enclosure, a large outdoor area where visitors can interact scientifically with their natural environment, a planetarium, and a giant globe showcasing Earth's make-up. Science City also has a park that features robotic pre-historic animals and dinosaurs. There's enough to keep you and your family busy for days! Maybe you live in one of the above cities and can easily visit one of the museums, or maybe you're planning a trip that will allow you to check out these awesome spaces. Even if neither is true, though, there are bound to be some cool museums in your immediate area. Get online and see what your city has to offer! Which of the above museums would you most like to visit? Comment below and share with the other readers! What City is the Louvre in?